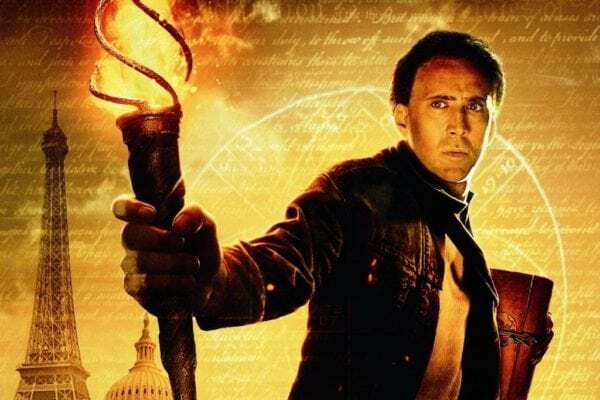 Jon Turteltaub, director of the first two National Treasure movies, has revealed why the third film has yet to happen. The Nicholas Cage vehicles National Treasure (2004) and National Treasure: Book of Secrets (2007) both proved successful ventures for director Jon Turteltaub and their studio Disney. Yet, we are still yet to see a third film in the adventure series. What do you think? 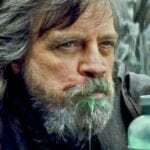 Is Disney making a mistake by not pursuing National Treasure 3? Or is the director overstating the demand for another adventure in series?